If I had a soundtrack this is what it would sound like. 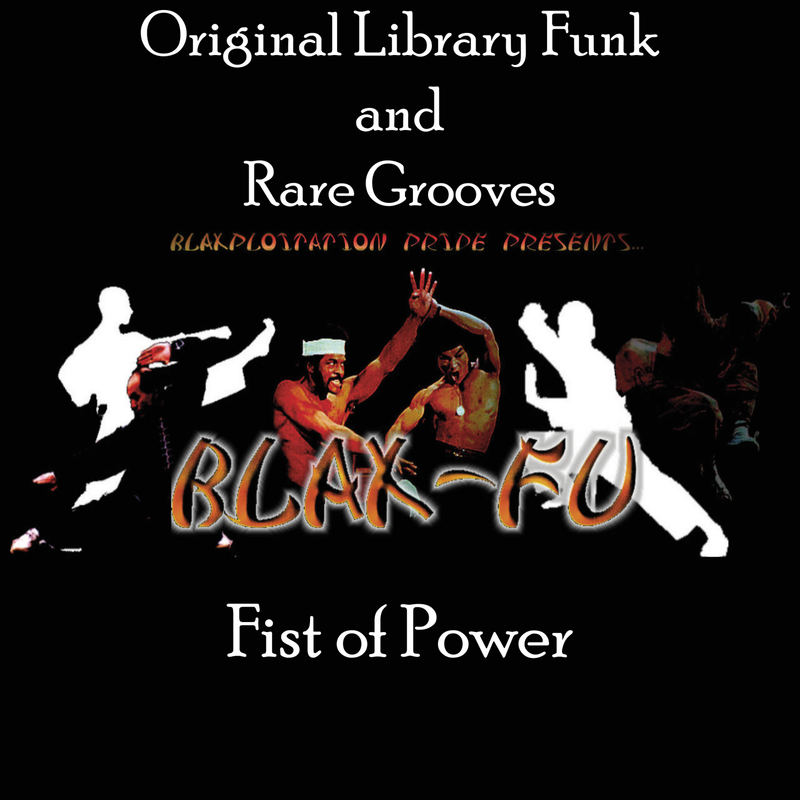 It would be a Blax-Fu style martial arts film. 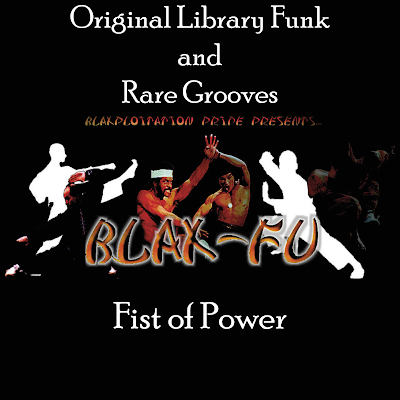 The selection of music for this compilation is a combination of library, rare funk and grooves. A particular sound was sought out and the main instruments that drives this soundtrack consist of flutes, drums, horns, and bass guitar. The track listing of this compilation is geared to give you a feel of what this "fake" movie would be like. I'm just having fun so enjoy the compilation and expect more like this in the future.